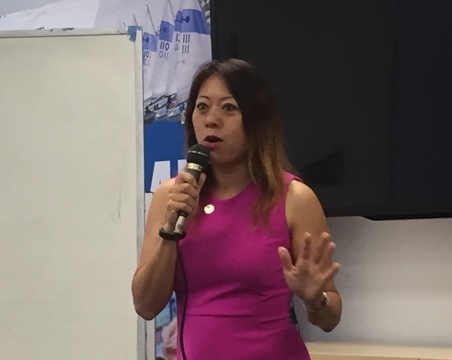 On July 29th, Fiona Ma gave a speech at Future Chinese Leaders of America (FCLA) about her journey through California politics as a Chinese American and a personal interest of hers: whether online currency is the future or just a fad. 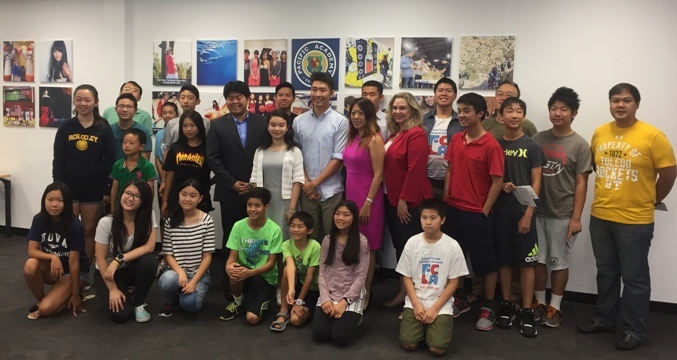 Future Chinese Leaders of America is a student-run club that seeks to increase young Chinese American participation in politics and to inform the community of relevant issues. During the meeting, went on to speak about how she first became involved in politics. Since little, like most Chinese Americans, she was told by her parents that the most important things are to go to a good university, get a good job, and get married. In high school, she was told to play four sports and received straight As, so she did. In college, she was told to major in accounting, so she did (her parents jokingly said that there are only two things guaranteed in life: death and taxes). After college, she was told to get her CPA and MBA, so she did. After that, she was told to get married, so again, she did. After a while, Fiona ran for the Asian business Association to better represent small businesses. Her parents told her to quit politics and get back on track, this time she didn’t. Through asserting herself and compromising with her parents, she then went on to serve on the San Francisco Board of Supervisors, the CA State Assembly, and now the board of equalization, and soon she will be running for CA Treasurer. Fiona told the students that an elected official is the best job in the world; however, it isn’t easy. As an elected official, one must work tirelessly without a good pay and be prepared to be criticized and scrutinized by the public. It’s even worse in during campaigns, there are no weekends or holidays, you will face separation from your loved ones for a long period of time. Fiona informed the audience this is why she and her husband divorced. Then, the students went on to discuss online currency’s potential. Some students said online currency is not reliable, some said online currency will be the future due to its convenience, while others say it will be a combination of both. Near the end of the meeting, Fiona Ma used her story as an example to tell the students that not just in politics but also in life that you will eventually face a dilemma where you need to give up some, because you can’t be perfect at everything and that’s okay. At the of the meeting, every student took away an important message that they will never forget.